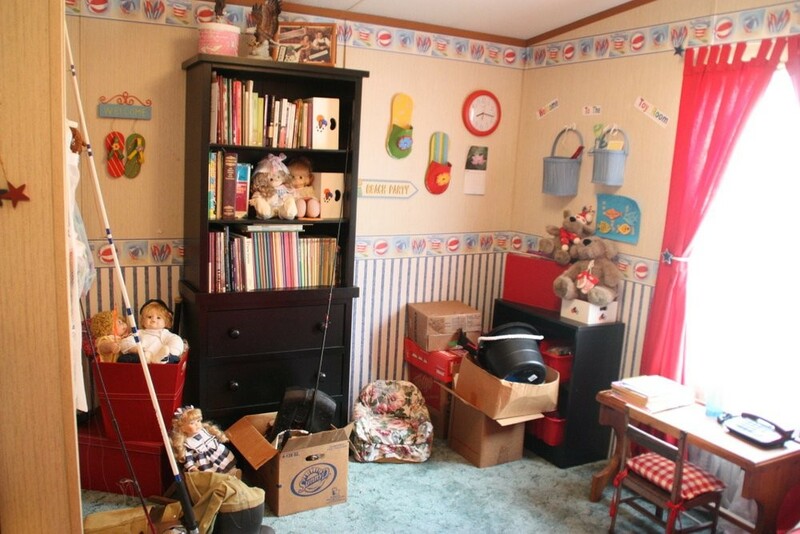 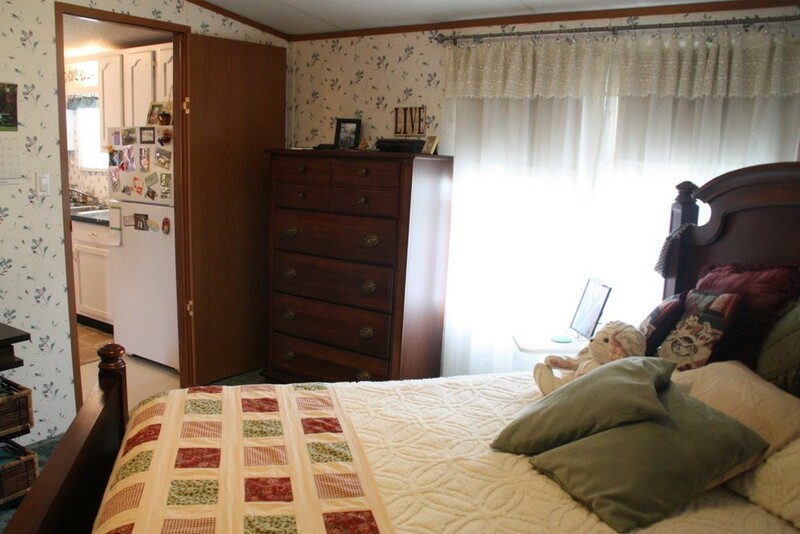 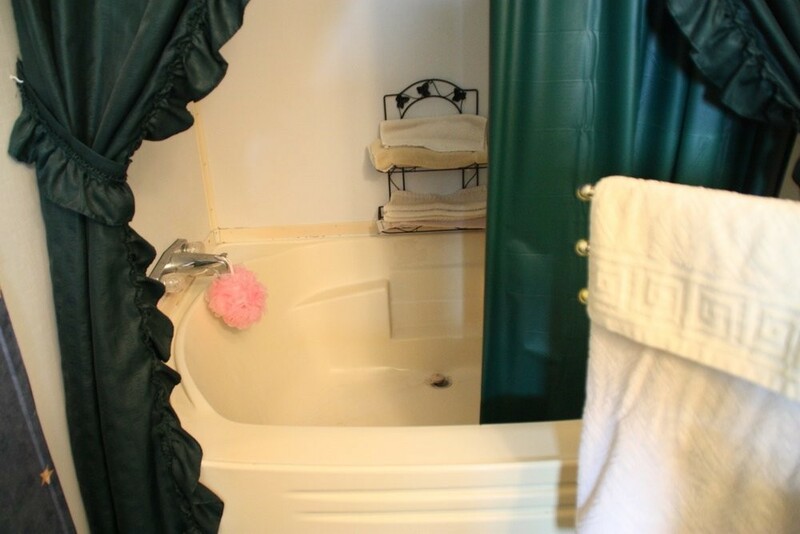 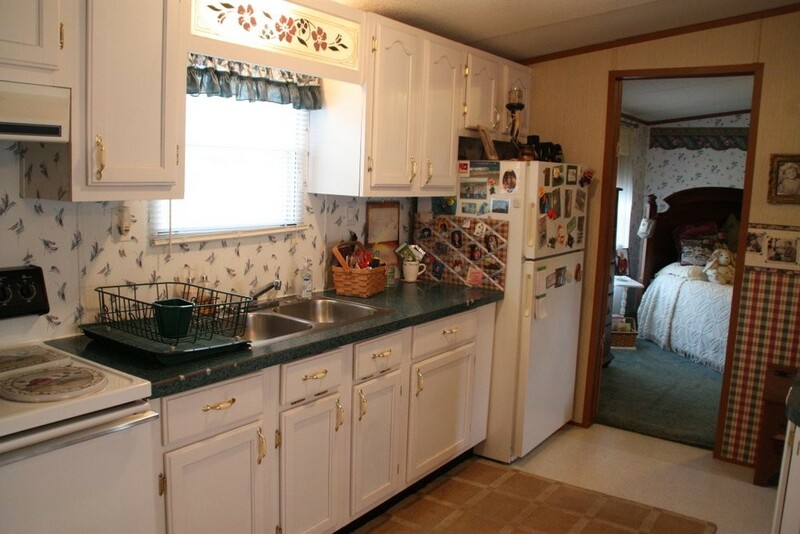 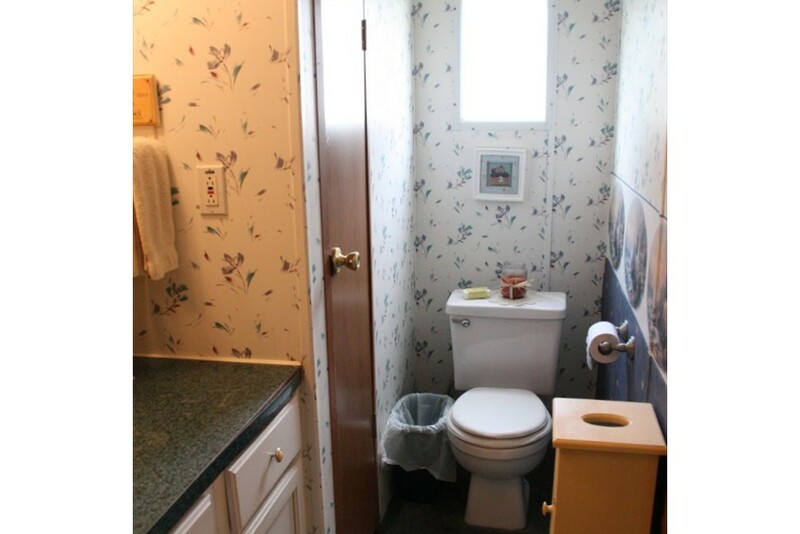 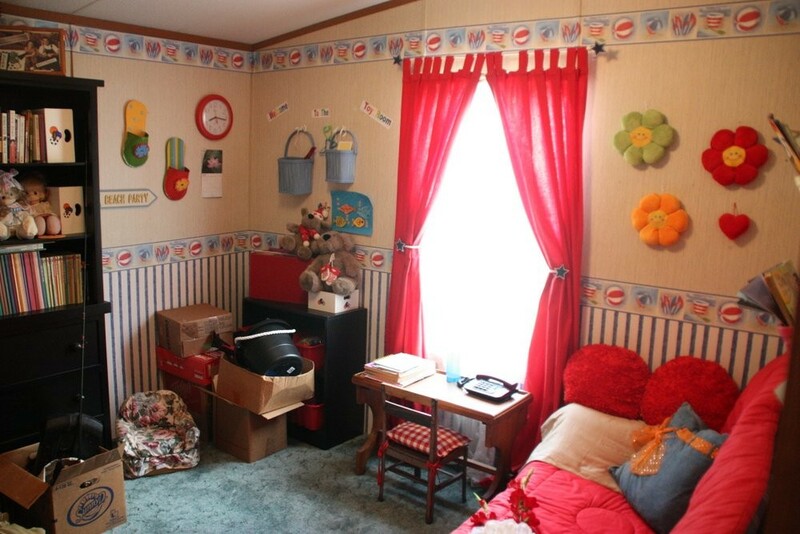 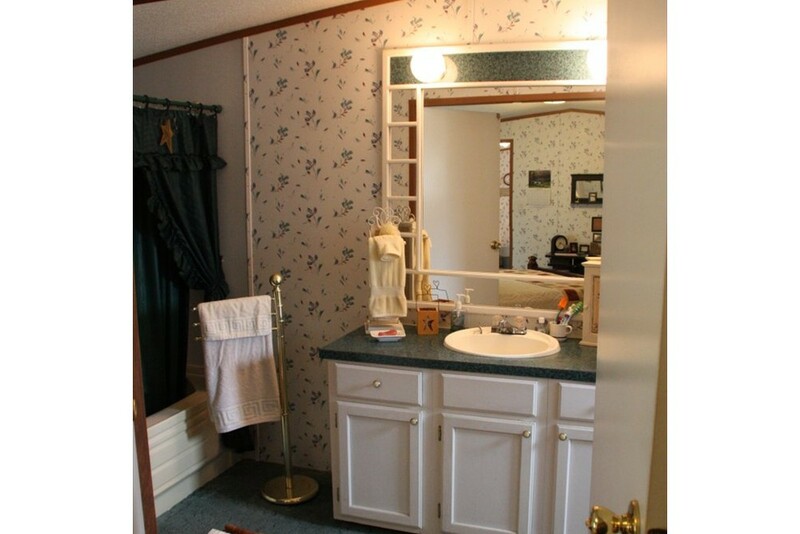 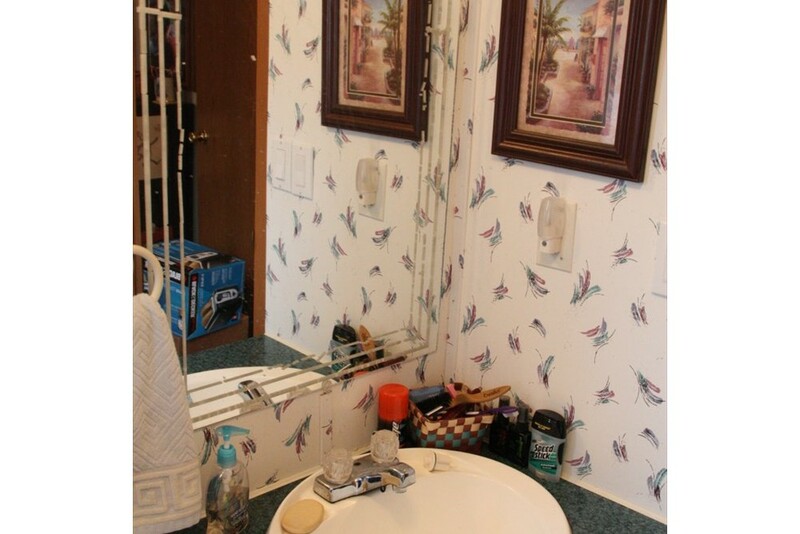 1995 Clayton Mobile Home For Sale - Excellent Condition!!! 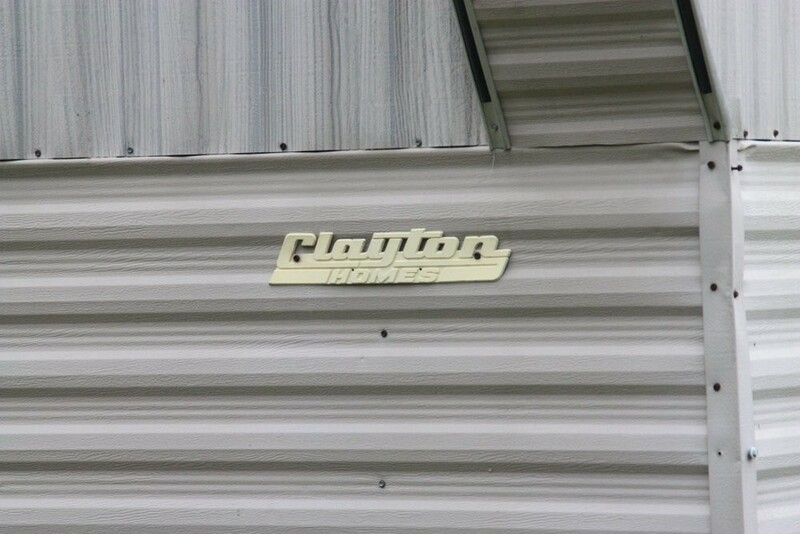 1995 Clayton Mobile Home - 16'x60' - Excellent Condition!!! 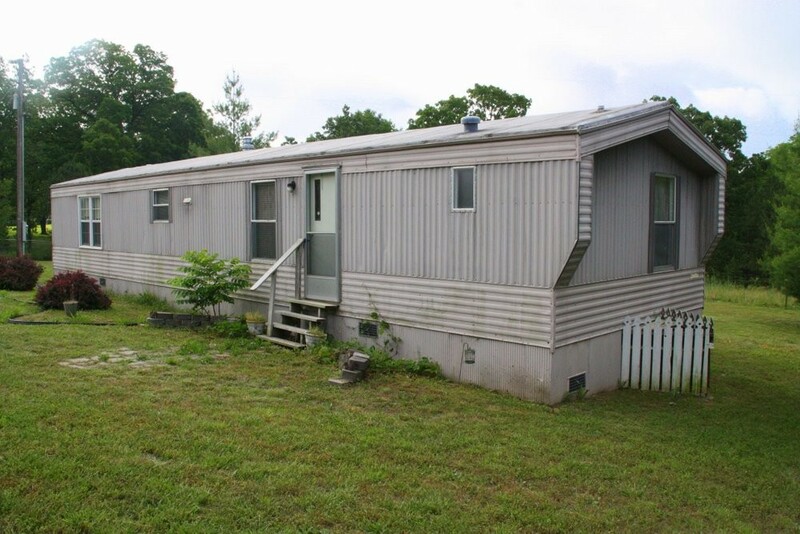 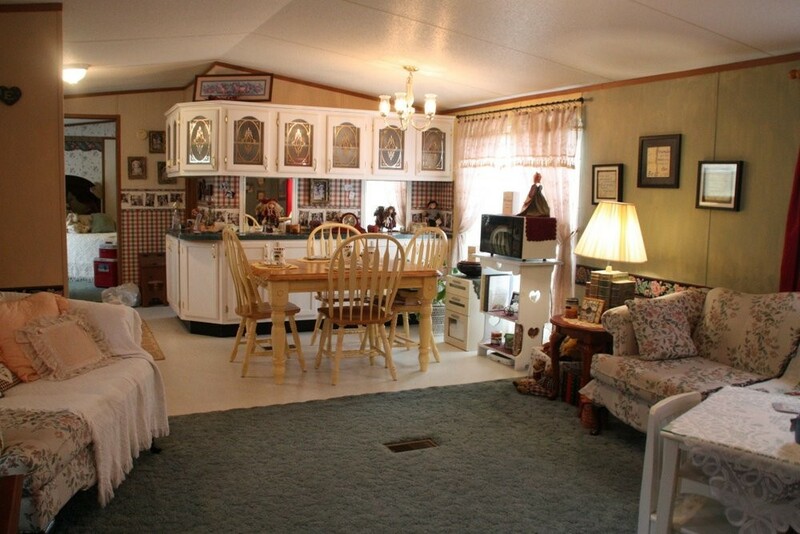 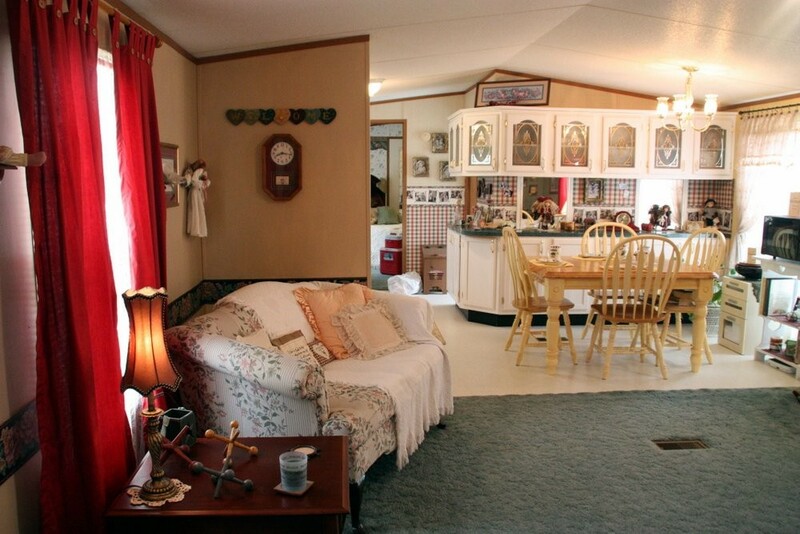 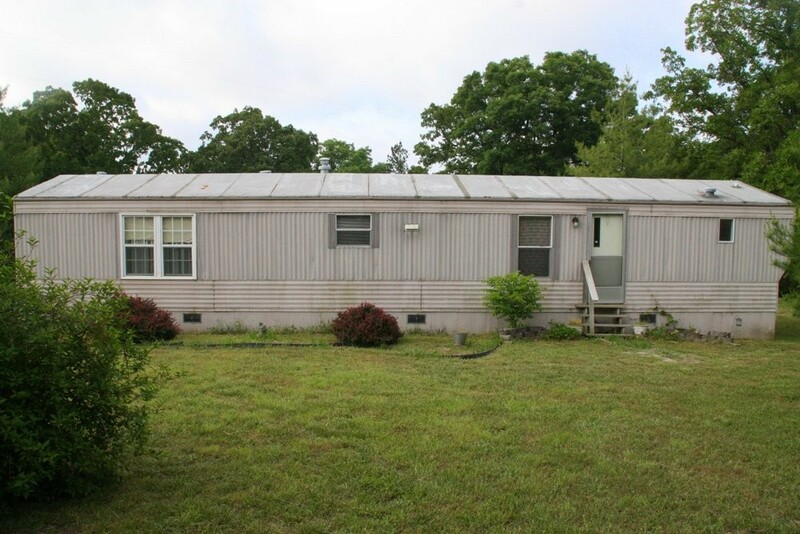 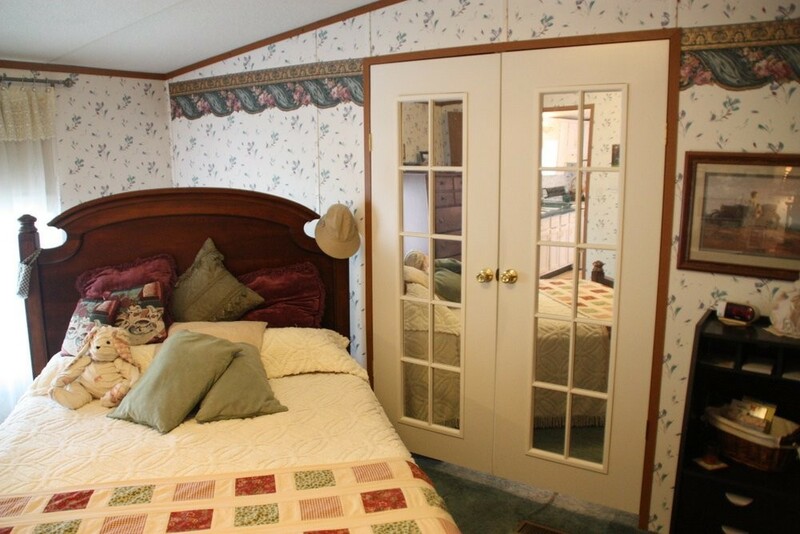 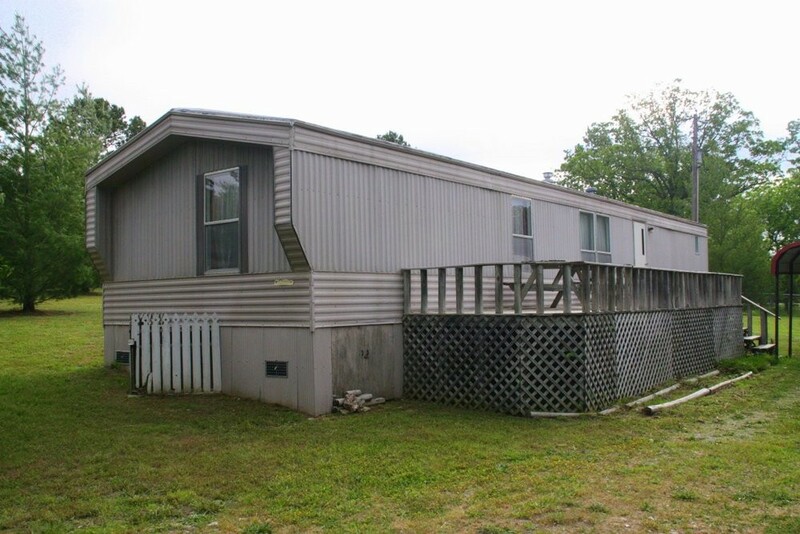 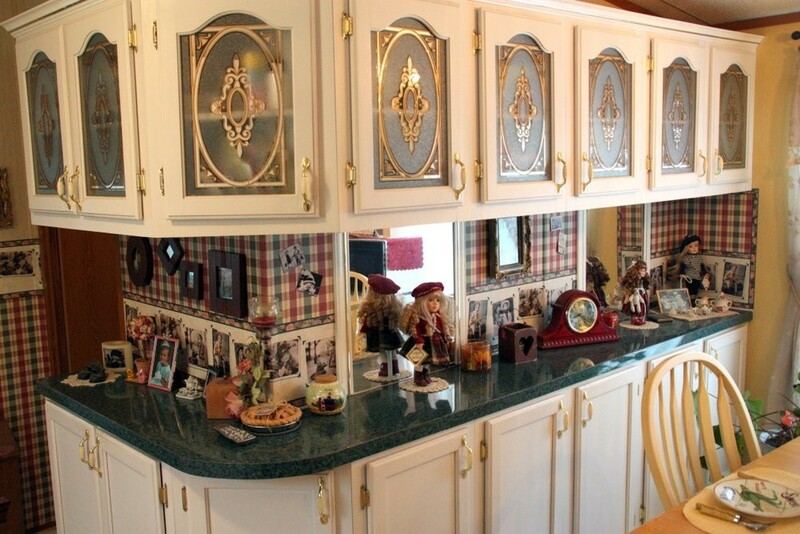 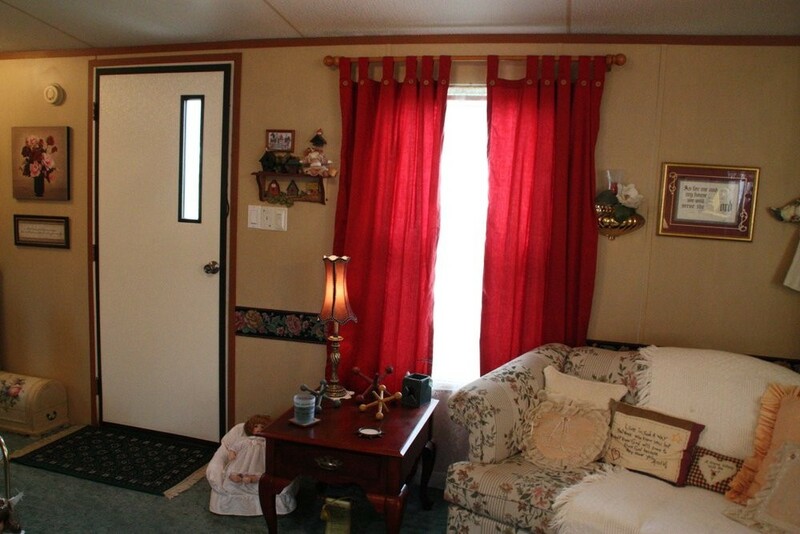 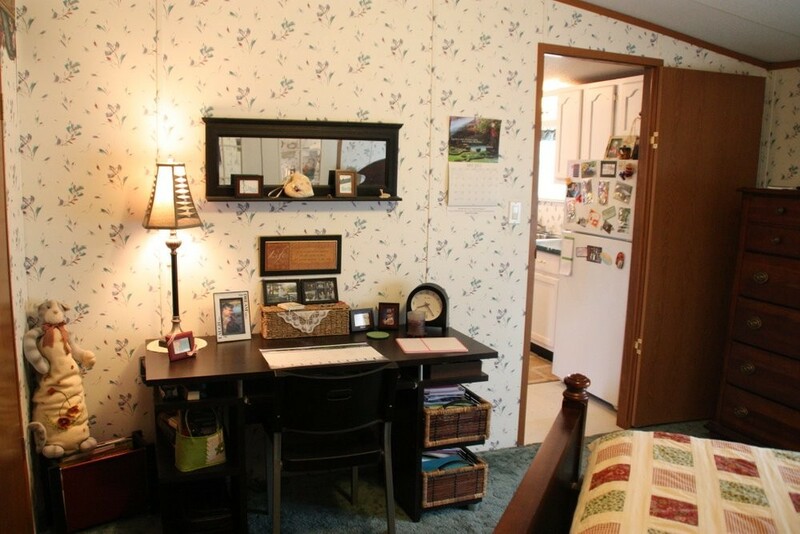 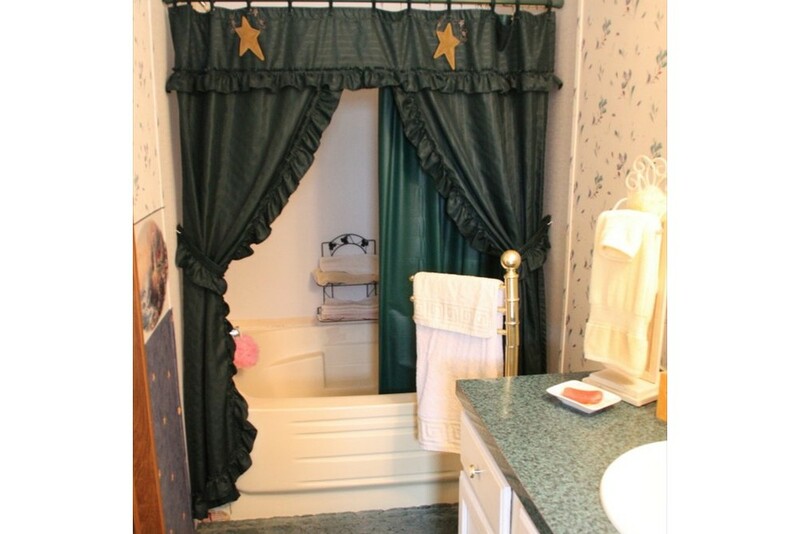 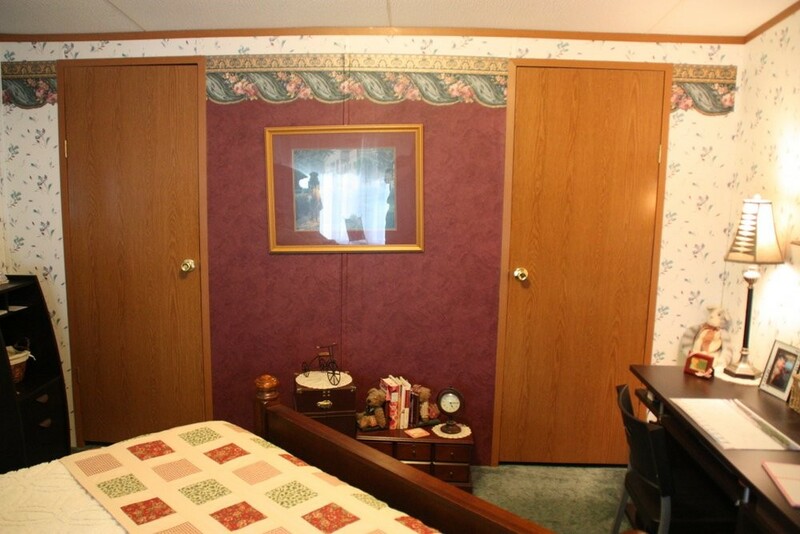 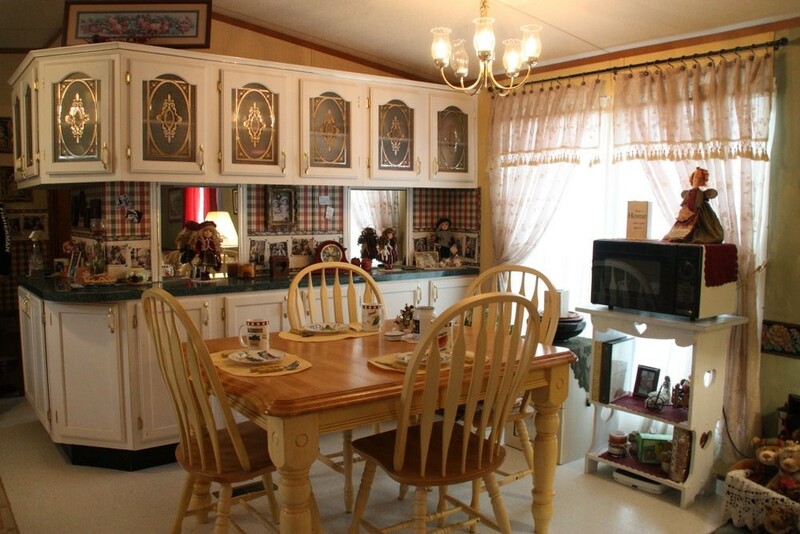 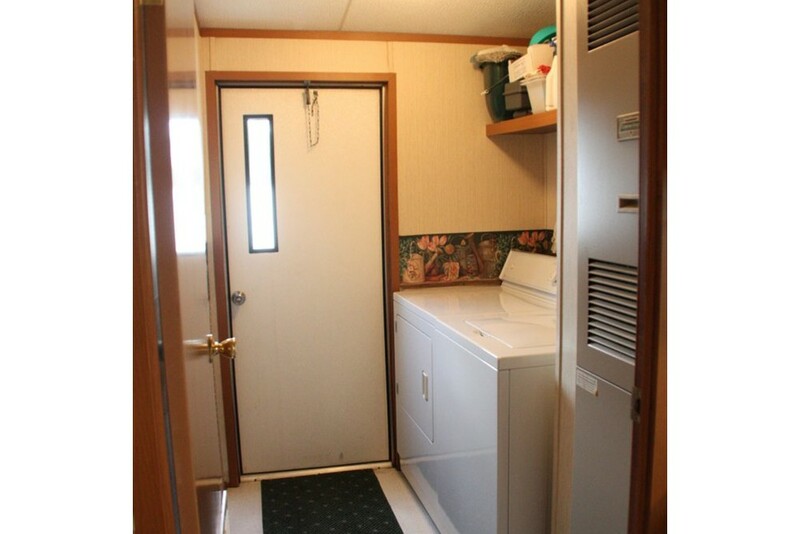 1995 Clayton Mobile Home - 16'x60' - A Must See!! 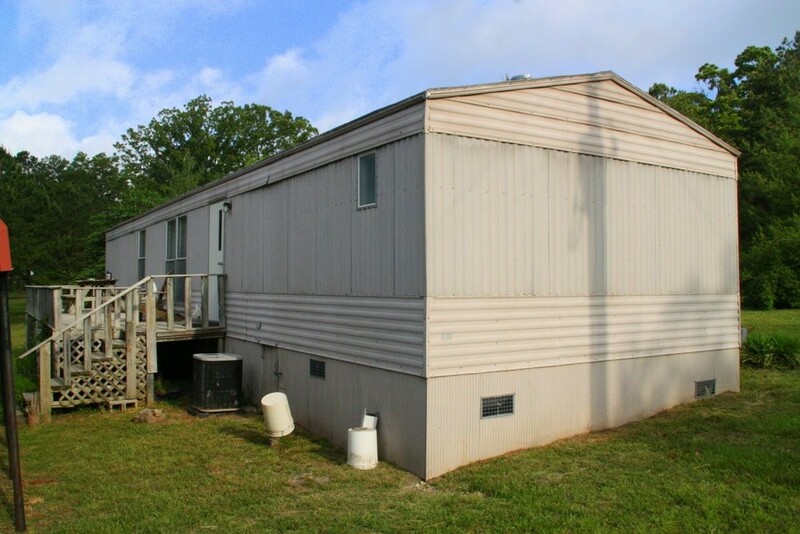 One Owner / Move-in ready! 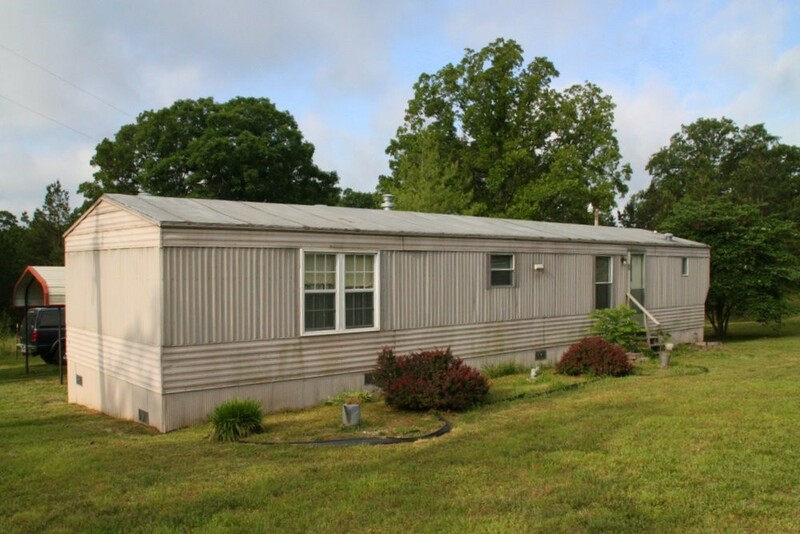 You've got to see this trailer to believe it!!! 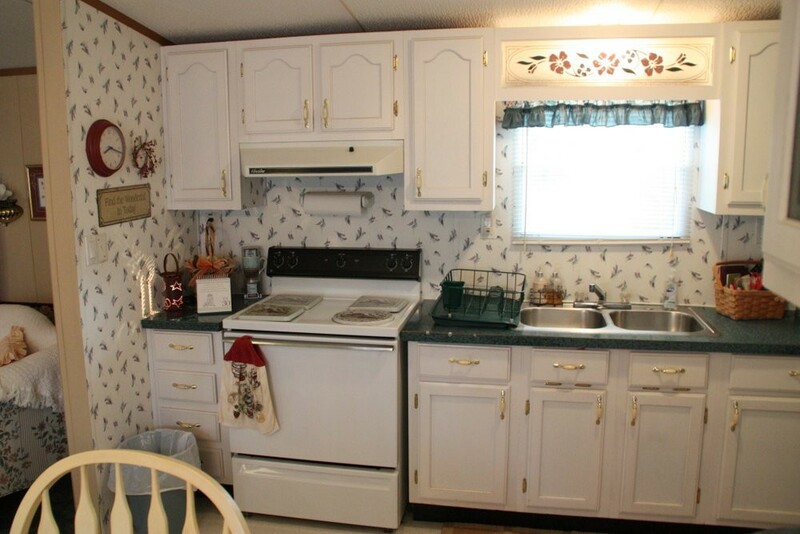 This is being sold by the owner who bought it new in 1995. 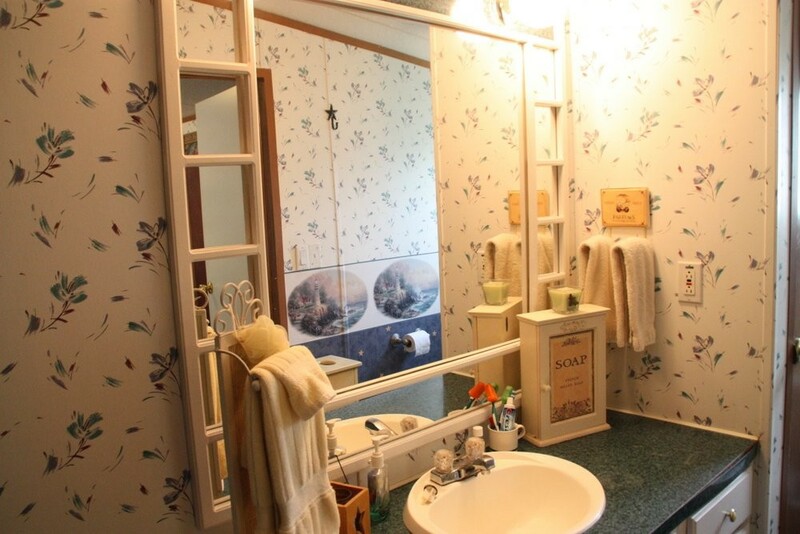 You won't go wrong with this investment! 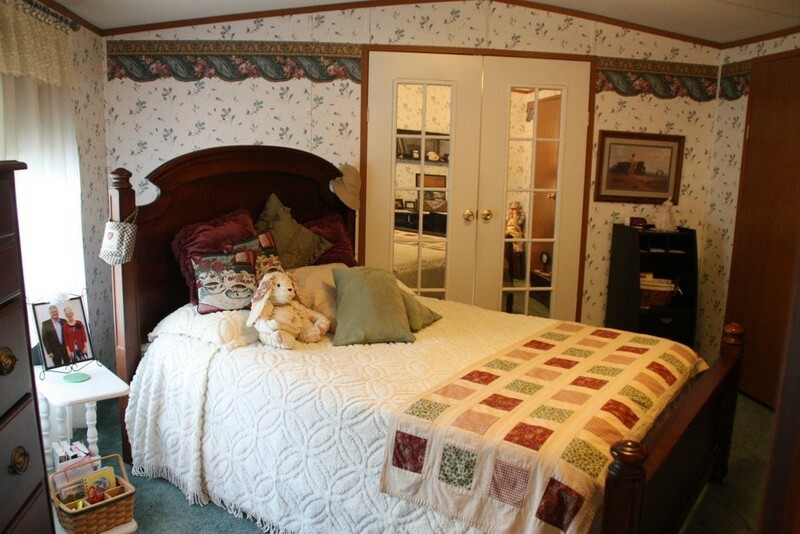 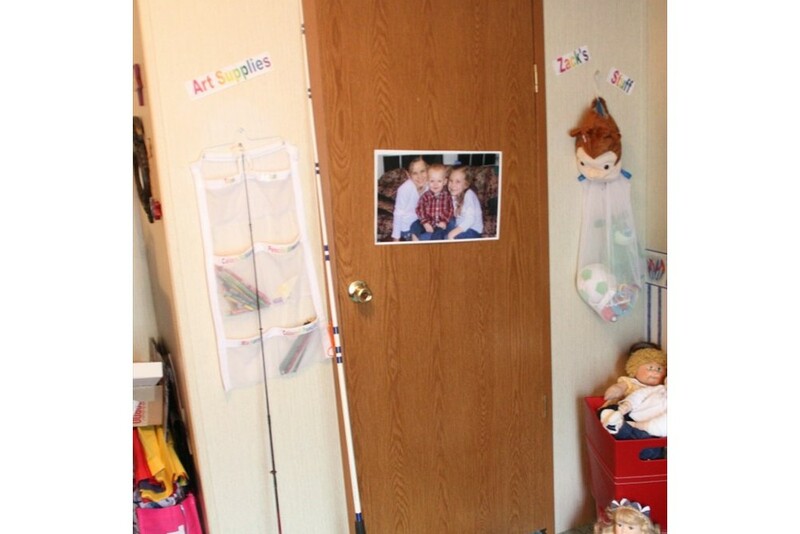 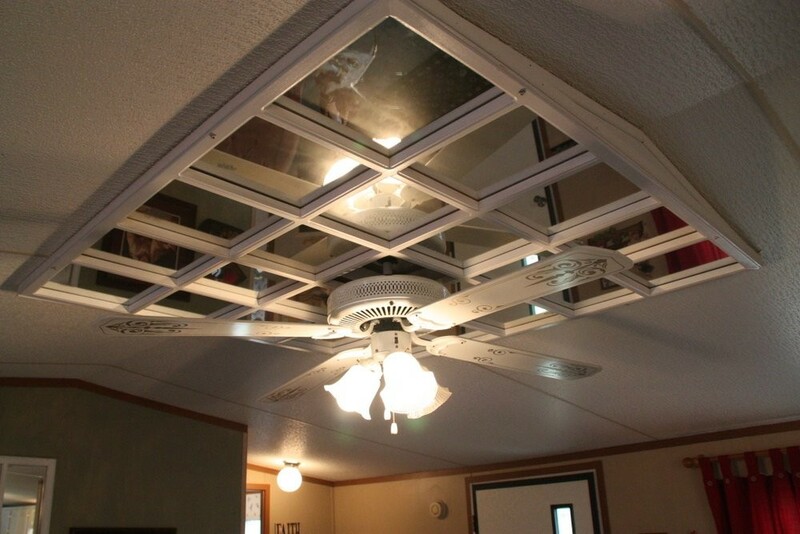 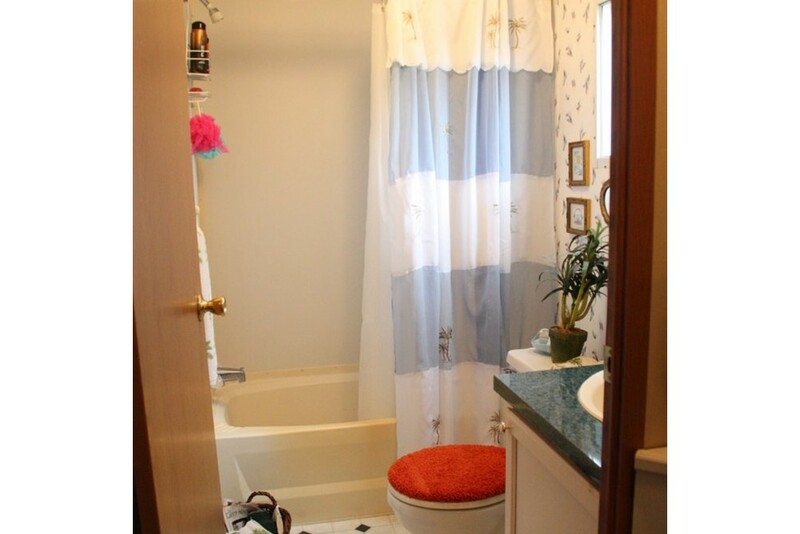 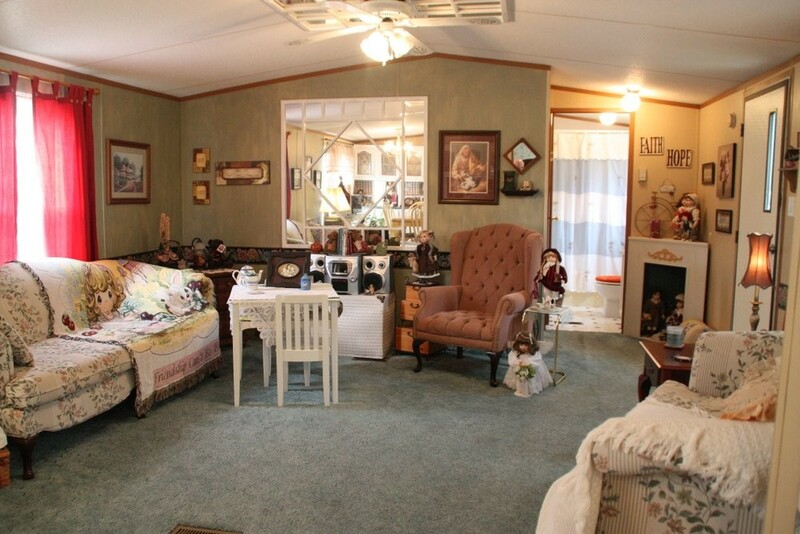 It would make a great starter home for a young couple or aging parents that need to be closer to their children.